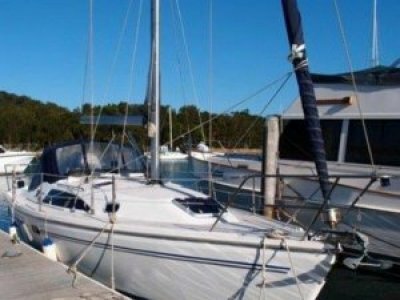 WYNNUM-MANLY MARINA (BRISBANE)	Need Insurance? AU $102,000	Need Finance? Need Insurance? 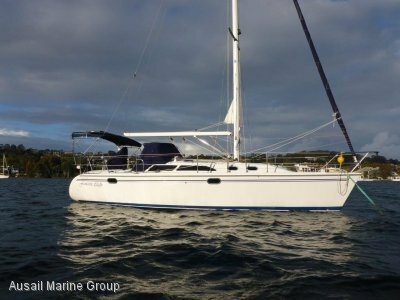 One owner, winged keel model in very good condition throughout. 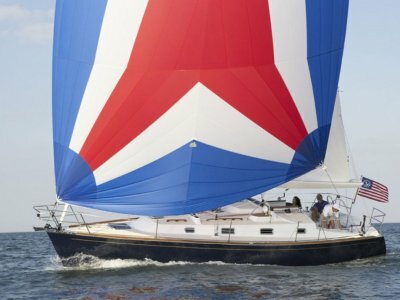 Easy to sail and maintain. 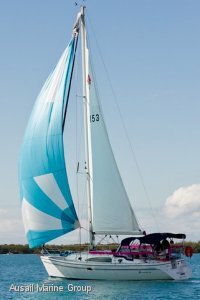 Generous cockpit set up for easy sailing and entertaining. Seats long enough to sleep on. Shallow draft for beach mooring. Moulded transom with swimming ladder and fresh water shower. Seated or standing helm. 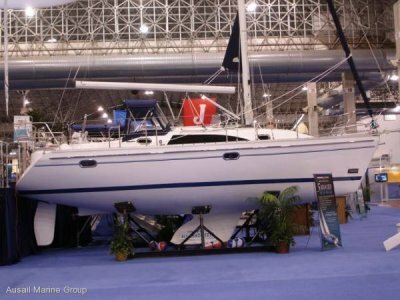 Modern, light and airy interior with teak and leather-look trim (very clean) and good headroom throughout. Multiple storage lockers, cupboards, nooks and shelves.